Aboard the Schooner ERNESTINA students investigate what makes this Water Planet work. As ERNESTINA takes us not only from place to place, but to an era when wind and muscle were the energy and sail was the engine for commerce, exploration, immigration and adventure, we can begin to understand the forces, human and natural, that have shaped todays environment. As we travel in the wake of the all those who have explored and exploited our Massachusetts shore, students ask the same questions asked by the earliest voyagers on our shores: What lives here? Why is it here? What does it need to live? How have these areas changed over time and what has caused these changes? These questions are of critical importance to our regions future. To understand our water planet means to understand what makes the oceans tick: temperatures, soundings (depth), life on the ocean floor, life in the skies over the ocean, sea life and the food webs which make up this complex environment. Students learn about the coastal environment while making the connection between watersheds, estuaries and bays. 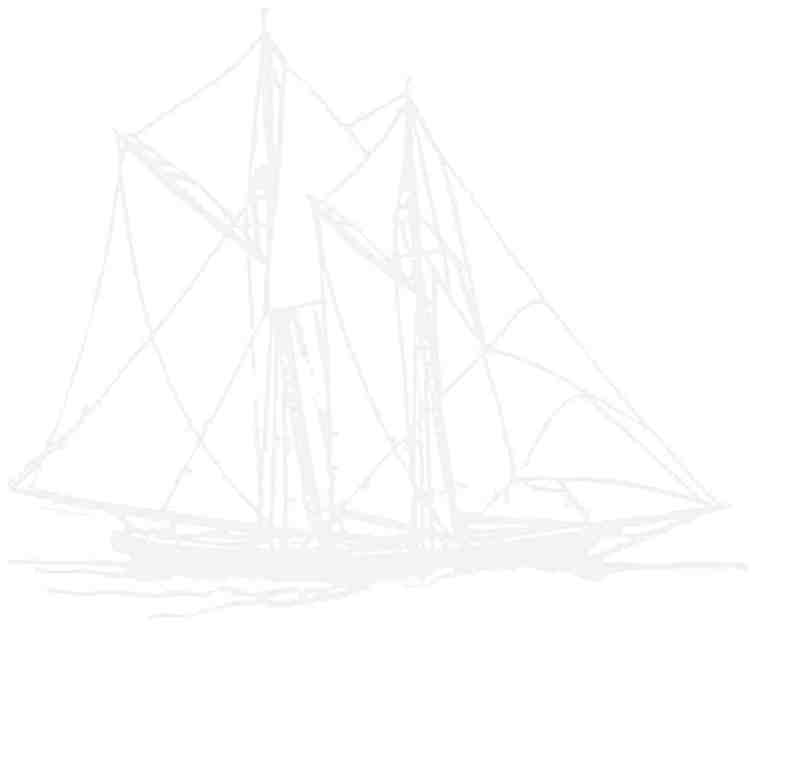 Coastal Connections is a hands-on underway daysail program on Schooner ERNESTINA for up to 65 participants designed to explore the marine world in both historical and present day contexts for 6th through 12th grade. Students step on board and "join the crew", breaking into smaller groups to explore the marine world and shipboard life. Students are given a complete orientation to the vessel, including safety and emergency procedures. 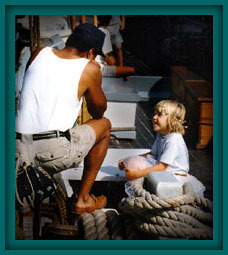 Educational day programs on Ernestina are structured through the use of up to six learning stations. 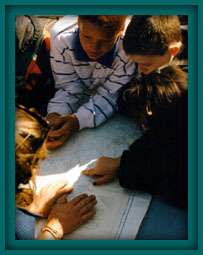 The stations engage small groups in activities tailored for grade and consistent with class goals for the trip. The published rate for a half day sail is $1800. We do have some underwriting funding available thanks to the generosity of foundations and donors. If you would like to arrange for a program you can call the Schooner Ernestina office at 508-992-4900 especially if you would like to explore various options for dates, funding, etc. Otherwise you can download a Program Application, fill it out and send it in to the Schooner Ernestina office and we will be in touch..